when you are sick of the all the snow we have had all season? 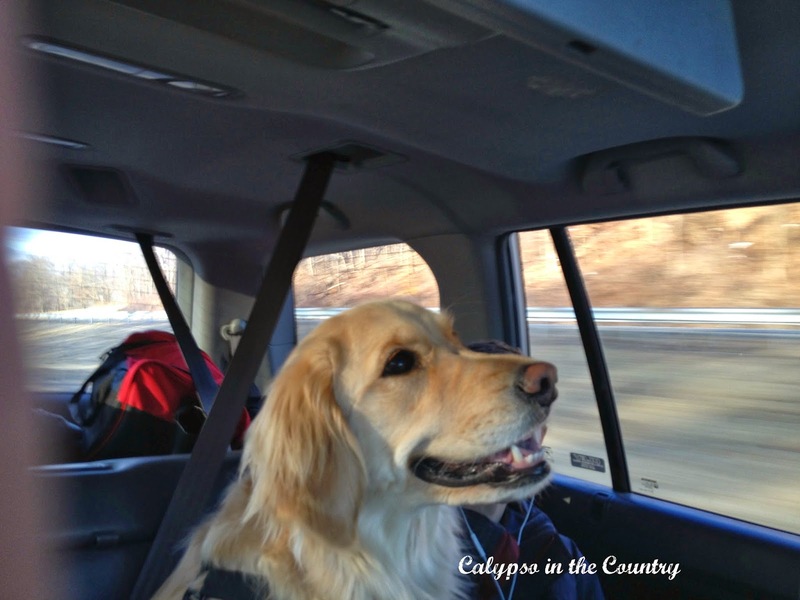 You drive to Vermont and ski, of course! That is just what we did this past weekend. We dragged ourselves out of bed Friday morning and were on the road by 6:30 am. Luckily we didn’t hit any traffic and were able to make the trip from New Jersey to Killington, VT in 4 hours and 15 minutes. in the car with the kids! I wasn’t sure how I would deal with snow again after the winter we have had in the northeast but as we approached the mountains, I began to feel excited! We arrived in time to drop off the dog and our bags at the townhouse and then enroll the boys in an afternoon ski lesson. After getting them settled, my husband and hopped on the nearest lift. I hadn’t skied in 11 or 12 years and wondered how confident I would feel. Luckily, skiing is like riding a bike and after a few minutes I was feeling comfortable swishing along. And to add to my comfort, not only did I use my usual hand warmers in my gloves but I stuck some foot warmers in my boots. Let me tell you, I will never ski without those things again! Those babies are a game changer for me! My feet never got cold -which is a first for me. We skied all afternoon and met up with our friends and their 3 girls afterwards back at the townhouse. 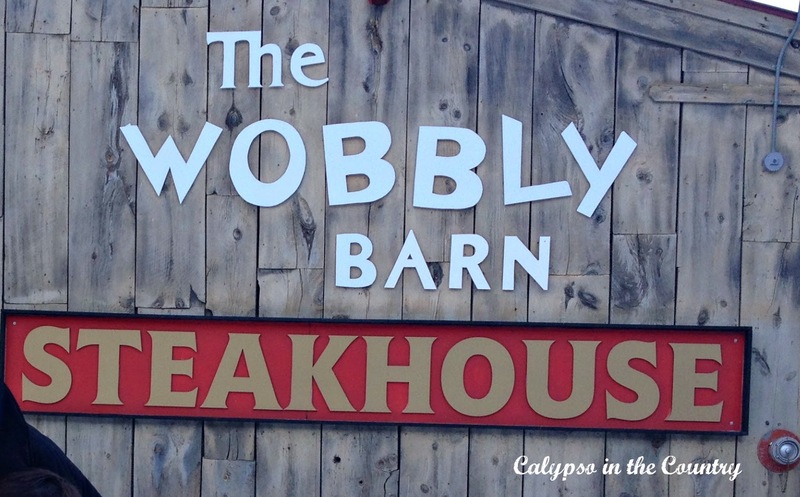 We decided Friday night would be the best night to enjoy or favorite place for dinner, the iconic Wobbly Barn. On Saturdays, the place can get crazy. We were lucky enough to secure a table for 9 of us around 6:15 pm. After a day of skiing, we all devoured their famous soup and salad bar and were still hungry enough for dinner and dessert. Never a bad meal in that place! The next morning we were back to the mountain for another round of lessons for the kids and ski trails for the adults. The temperature hovered in the 30’s but those winds sure were whipping it up at the top of the mountain! I thought “spring skiing” was supposed to be a little warmer! The boys enjoyed their second day of ski school. In fact, my older son enjoyed it so much that he skied a little with my husband after the lesson was over. My younger one and I had lunch instead! Luckily he finally felt positive about skiing by that point. When we had dropped him in the lesson that morning, I didn’t think he would stick it out! He began the day very upset and frustrated and it broke my heart to leave him there all distraught. Thankfully it was the best thing I could have done because he pushed himself and loved it in the end! 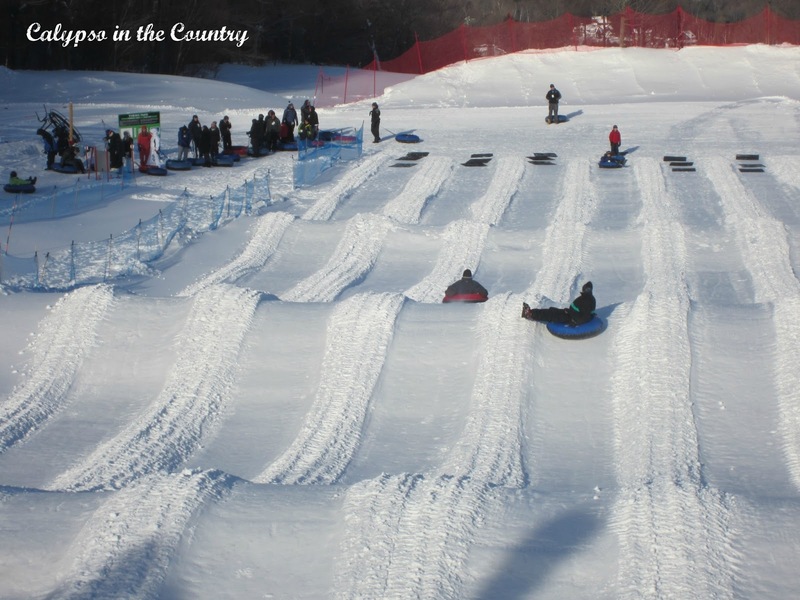 After everyone relaxed a bit, my husband took the boys to the Killington Tubing Park. I was exhausted so I took a little nap with my darling doggie, Rosie. Apparently, the boys had a blast, just like they did last year – and they didn’t have me there yelling for them to slow down! That night we inhaled another dinner – this time at The Garlic. The kids got along beautifully and the adults had a wonderful time visiting with each other. We headed back to the townhouse and sipped on wine while the kids were absorbed watching Frozen. We all slept well after our long day outdoors. 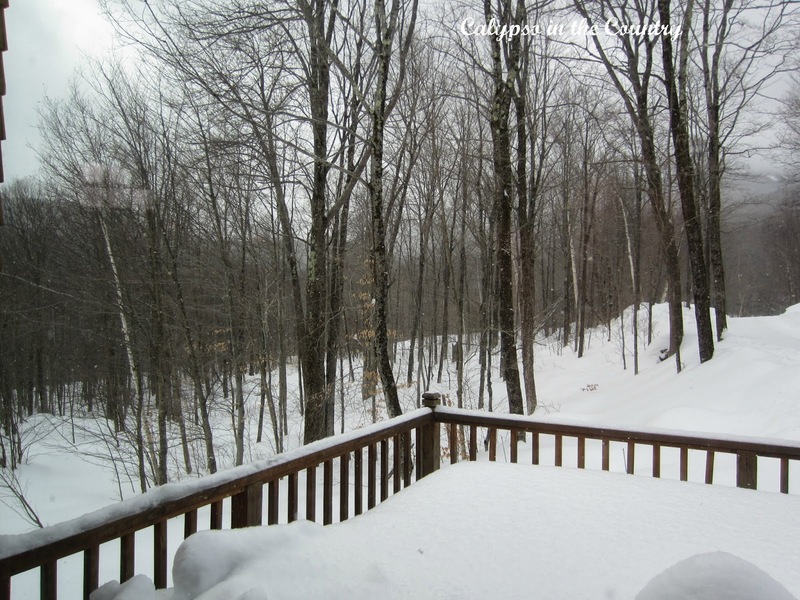 If you need more snowy Vermont stories, you can read about last year’s winter trip to Vermont here – Vermont Vacation. Have you taken any ski vacations this year? I too love ski trips. We used to go every year when I was a kid. We went to Breckenridge, CO.
We southerners are not snow skiers. We have water skied in our younger days. Probably couldn't even get up on them now. Looks like y'all had a good time. Good for you for hitting the slopes again after a bit of a respite! Sounds like a great getaway with your boys and friends!! 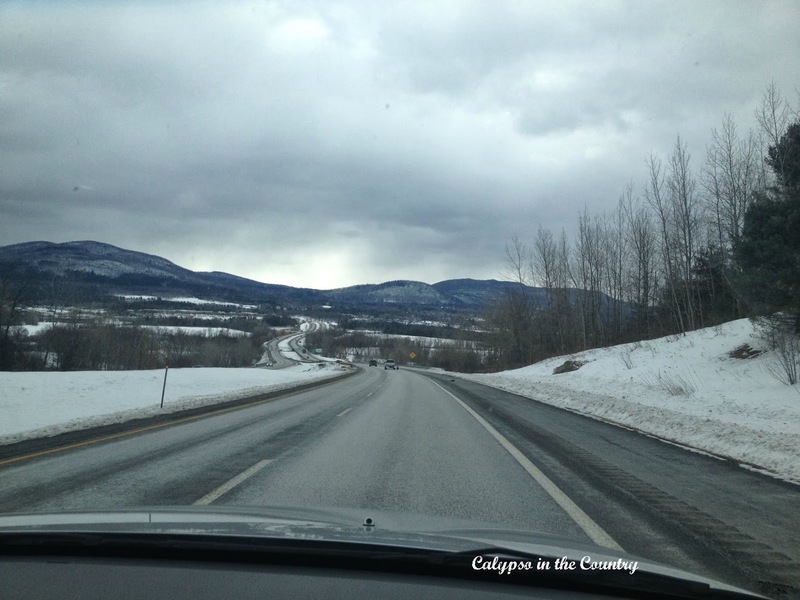 We have never skied Killington as a family but it's on our list. This is awesome! Looks like you had the perfect weekend! 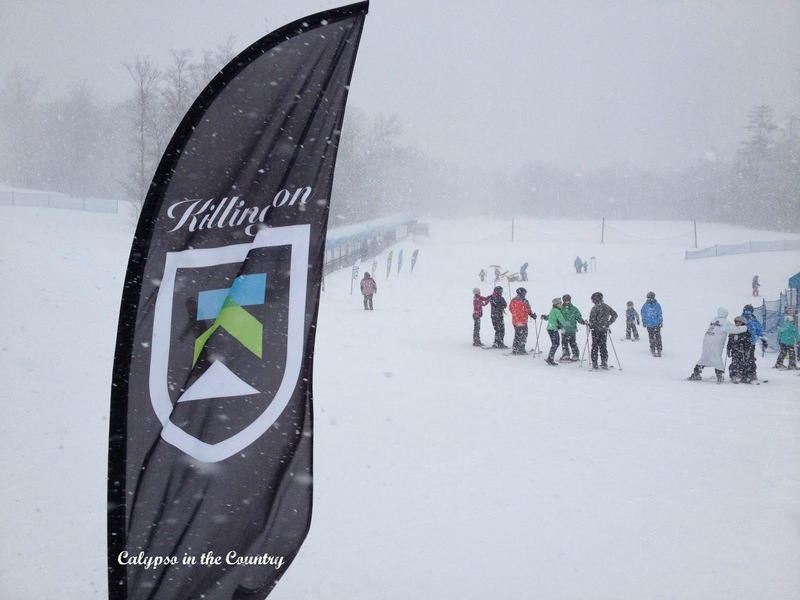 So great to teach the kids to ski. Mine are 8 and 6, and I would love for them to learn as well. We definitely need to do more weekend getaways in general. Perfect length of time for renewal. What an idyllic ski vacation! We love Vermont! 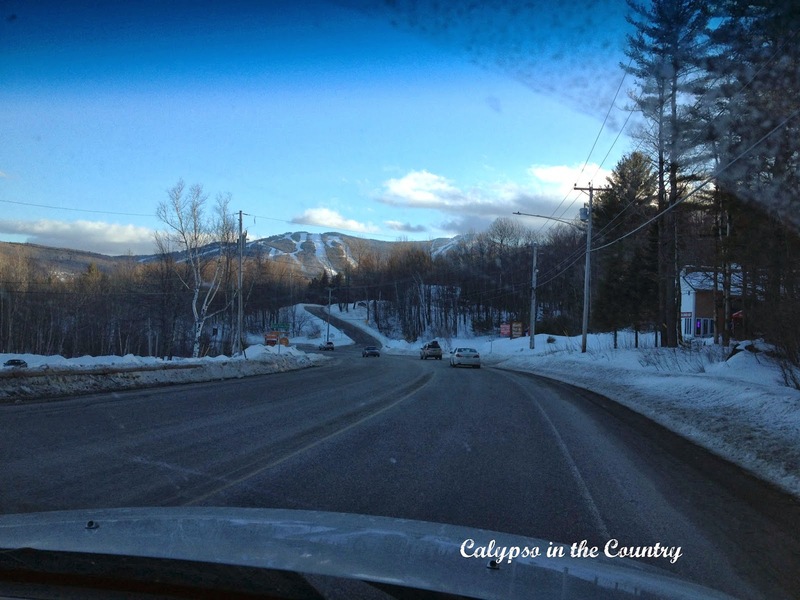 I've never skied at Killington but have driven past it many times. We usually ski at Okemo but perhaps we'll change locations for our next trip. Sounds like a great weekend! Great memories! !